Bitmain has recorded the stunning loss of 500 million in Q3 of 2018. The largest maker of crypto mining equipment in the world, did not have the most profitable year. Even though, Bitmain managed to generate revenues of more than $3 billion during Q1-Q3, Q3 was responsible for only $200 million. This is undeniable proof that the bear market has drastically lowered the demand for crypto mining equipment. Mining rigs are Bitmain’s major product and with crypto mining equipment losing value, this is not good news for the company. The news also comes in a bad time since Bitmain has been planning an IPO on the Hong Kong Stock Exchange. The loss of $500 million in Q3 of 2018 can now complicate this effort. Charles Li Xiaojia, the CEO of HKEX has already raised concerns with crypto firms. 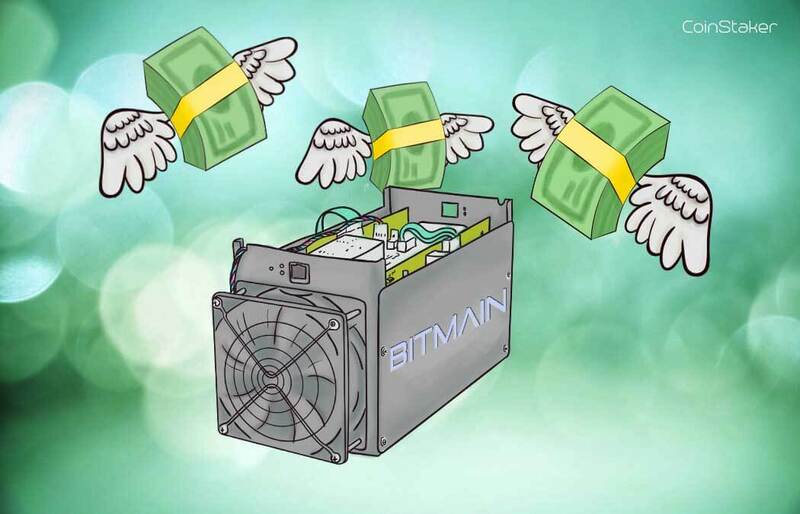 Last month, Xiaojia put into question the sustainability of businesses like Bitmain. This was mainly due to the huge toll paid by the crypto mining sector because of the prolonged bear market. Many investors share Xiaojia’s concerns. Their concerns mainly lie with whether or not the business has an actual sustainable business model. They are also very concerned about the huge exposure of crypto mining equipment makers like Bitmain to cryptocurrencies. Bitmain’s IPO plans are most likely heading to the shredder resulted in the ever decreasing fortunes of the company. Additionally, the company’s co-CEOs Jihan Wu and Zhan Ketuan have been relieved of their duties. Back in January, the South China Morning Post reported that both Jihan and Ketuan are stepping down. Jihan and Ketuan who are also co-founders remain as co-chairs of the company for the present time. Bitmain hasn’t been restructuring only at the top. The company recently did a huge series of layoffs throughout offices in the entire world. The year didn’t start off too good for the crypto mining equipment giant as last month, the company shut down a mining operation in Texas. The operation had nearly 8000 functioning crypto mining rigs. This is a huge stretch of bad news over the last for months for Bitmain. After the $500 million loss announcement, it’s unclear if the company will push ahead with the IPO plans. Even if it does, at this point, chances are slim that the HKEX will allow it. The post Crypto Mining Equipment Is Currently No Longer Profitable appeared first on CoinStaker | Bitcoin News.